It’s time again for Greater Raleigh’s 31 Days of Art! The October calendar is filled with 31 days of performances, exhibits and gallery shows in a broad range of artistic disciplines. 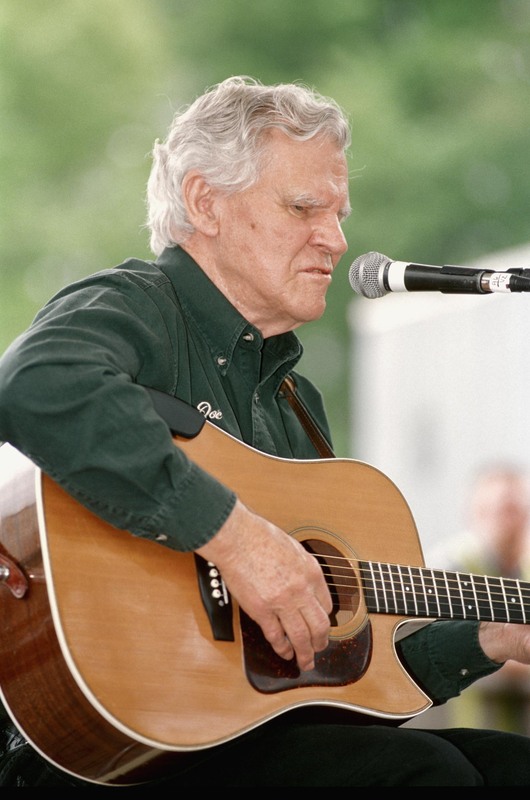 Aug. 29-Oct. 9: Guitar, custom-made by Carl McIntyre for Doc Watson; and banjo played by Earl Scruggs. 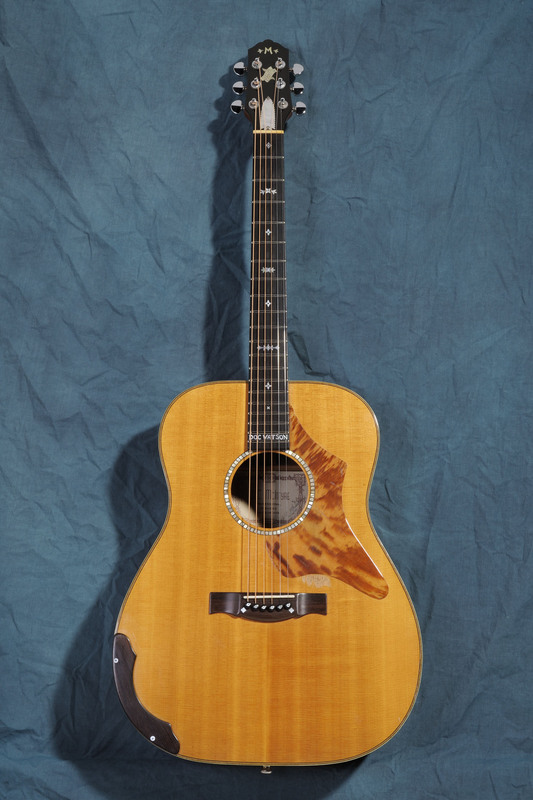 Oct. 9-Nov. 13: Guitar, Martin D-28, played by Rodney Dillard; and banjo, made by Ome Banjos, custom-made for Beverly Cotten-Dillard. Nov. 13-Dec. 18: Fiddle, played by Bobby Hicks during his time with Bill Monroe and the Blue Grass Boys. Dec. 18, 2014-Jan. 22, 2015: Banjo, made by Vega; this tenor banjo was played by Arthur Smith while composing and recording “Feudin’ Banjos” in 1955. Jan. 22-Mar. 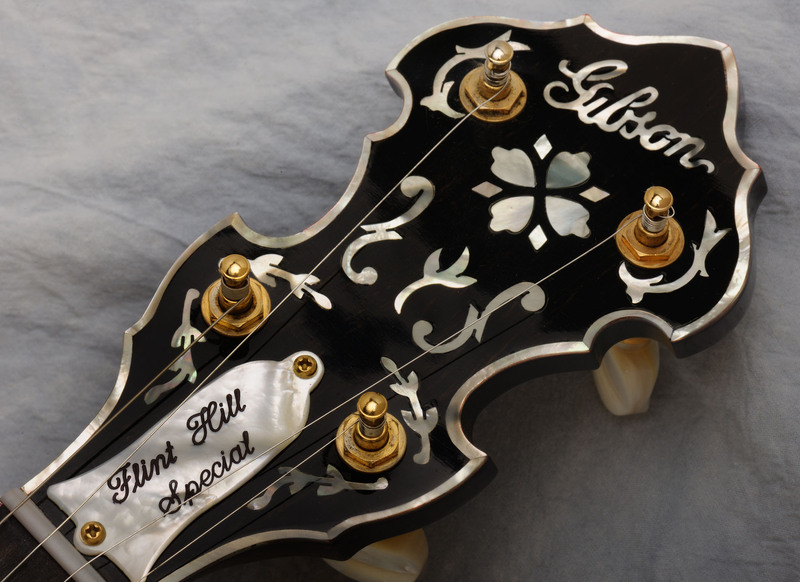 5: Mandolin, custom-made for Curly Seckler; this mandolin was used during Seckler’s time with Lester Flatt and the Nashville Grass. Mar. 5-Apr. 9: Banjo, made by Bud Soesby ca. 1970, played by David Holt; the banjo is signed by numerous musicians. Apr. 9-May 17: Banjo, made by Gibson Guitar Corporation; this Earl Scruggs Standard Banjo is a faithful re-creation of Scruggs’s 1930 Granada model. Complementing this exhibit are these live music events: New Deal String Band Special Reunion Concert, Oct. 1, 5-7pm; and PineCone Bluegrass Jam, Oct. 2, 5-7pm. The Wide Open Bluegrass Art Show 2014 is sponsored by the Litmus Gallery & Studios in downtown Raleigh (just across the street from the Red Hat Amphitheater) and the Raleigh Sculpture Group. 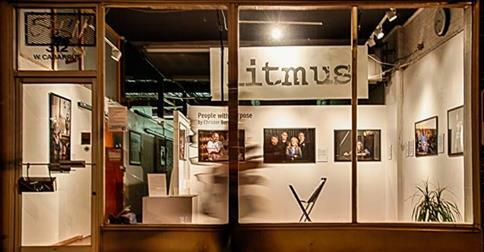 Litmus features artists each month, and studio artists have their works on display and studios open for touring. Paintings, pottery, mixed media art, drawings/sketches and sculptures are some of the art forms available for viewing and purchase. The Bluegrass Art Show will showcase 2D and 3D artwork from 35+ artists, with more than 75 works of art relating to the theme of bluegrass. Recurring daily; see times and more information here. 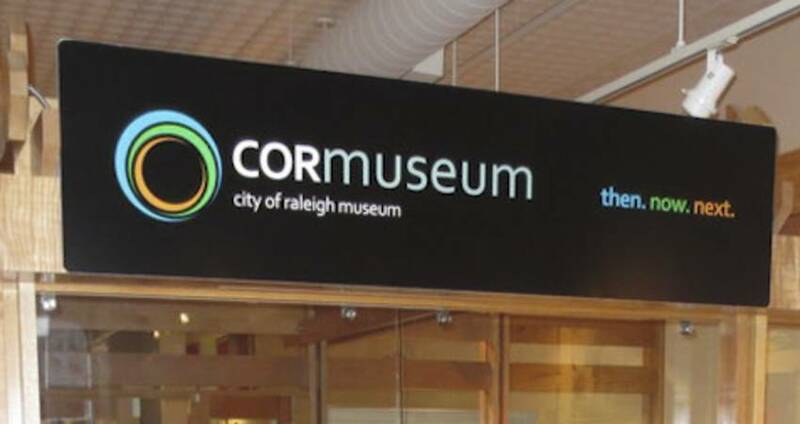 And the City of Raleigh Museum (COR Museum) hosts Face of Folk: 30 Years of PineCone. Housed in a historic former hardware store, the COR Museum is dedicated to preserving and interpreting the history of N.C.&apos;s capital city while envisioning its future. It curates temporary and permanent exhibits about the city&apos;s people, places and resources while maintaining a collection of approximately 5,000 artifacts, offering educational programs and tours. The Face of Folk exhibit, celebrating the 30th anniversary of PineCone, Piedmont Council of Traditional Music, recurs weekly; see times and more information here. All part of #31DaysOfArt in Greater Raleigh!